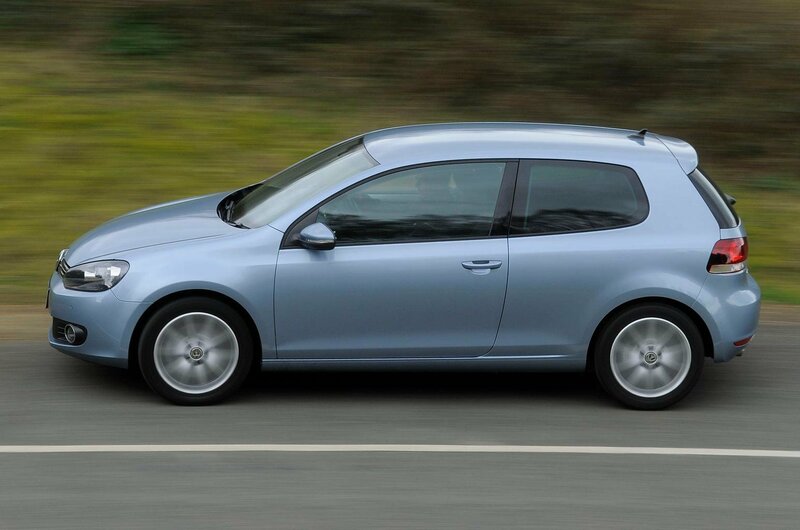 Golfs tend to be pricey used purchases, but is this warm GT version worth the premium? With governments national and local making noises about extra charges for diesel-powered cars, and late-model diesels now old enough to risk incurring fairly high repair costs, some buyers are understandably swinging back towards petrol alternatives. Last year's Volkswagen emissions scandal was fuel to the fire. All of which means that, while used car buyers as a whole are yet to turn away from diesel cars, some are understandably nervous about investing in one until they know more. 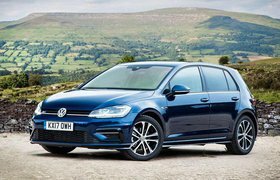 So we’ve brought a petrol version of Volkswagen’s most popular car in the UK, the Golf, together with its two biggest rivals to find out which sits at the top of the petrol-powered tree. The Golf we’ve tested here is a sporty GT, fitted with Volkswagen’s unusual 1.4-litre engine, which was equipped with both a turbo and a supercharger, and preceded the more conventional 1.4-litre turbo-only engine that was fitted to later Golfs. It kicks out a healthy 158bhp, but returns a very reasonable 45mpg. It’s up against the Ford Focus, here fitted with a 148bhp 1.6-litre petrol turbo that certainly has the zing to grab your attention, despite being capable of 47.1mpg. Meanwhile, the Vauxhall Astra, with its 138bhp engine, is a little down on power, but can go 47.9 miles on one gallon of fuel. Let the non-diesel dust-up commence. You only have to travel a short distance in the Focus to realise you’re in the presence of genius. Its smooth, quiet suspension dismisses mashed-up road conditions, while taut body control, precise steering and loads of grip give the car a balanced feel. If there’s one fly in the ointment, it’s the limited turning circle, which more often than not transforms three-point turns into five-pointers. Other than that, the Focus is as good as it gets in this class. 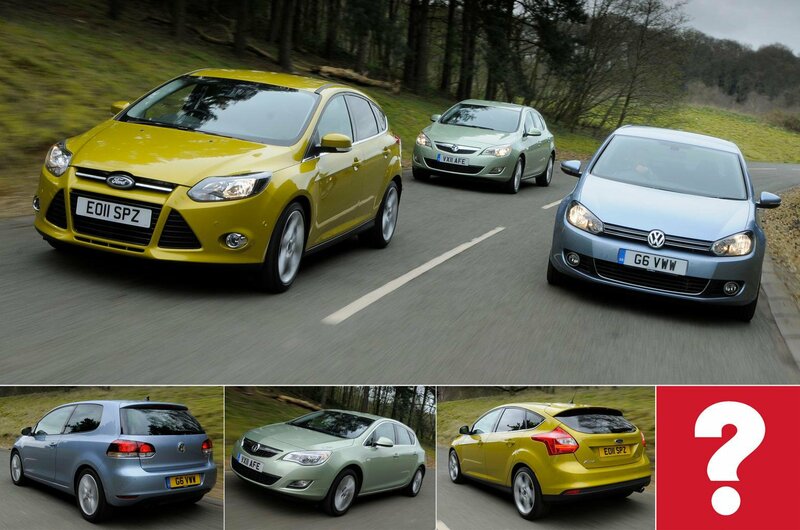 Normally we’d heap similar praise on the Golf, but this GT version had us raising our eyebrows. It has lowered sports suspension that inflicts every lump and bump on you and your passengers. It also feels annoyingly skittish in town and pretty unsettled on the motorway. The handling, normally so enjoyable and faithful, is also badly affected. Come across a piece of dodgy mid-corner resurfacing and between the front tyres and the road surface is all-too-easily relinquished. 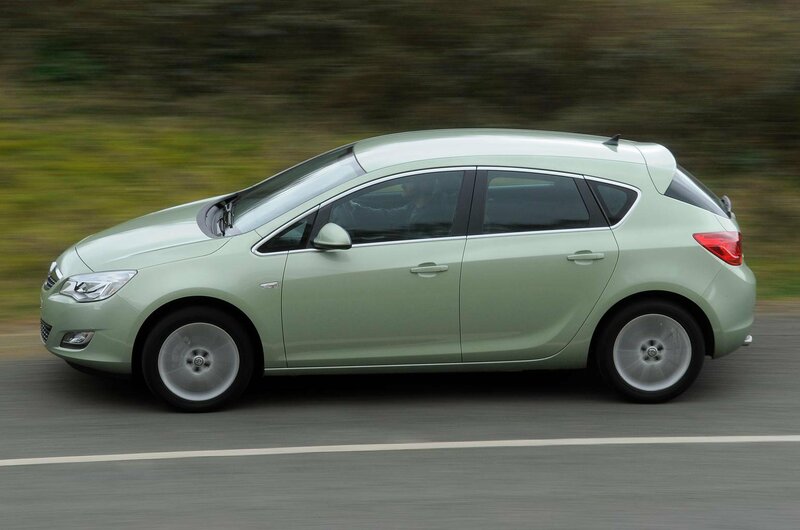 The Astra has less sophisticated suspension than the others, but it’s still a pretty decent thing to drive. Its ride is comfortable as well as quiet, and it hangs on gamely through corners, albeit with a fair amount of body roll. There’s a yawning 20bhp gap between the Astra’s 138bhp and the Golf’s 158bhp, despite both cars using 1.4-litre engines. The 1.6-litre Focus sits slap-bang in the middle on 148bhp. It’s not surprising, then, that the Golf posts the strongest acceleration figures. Show the rev-counter no mercy in first and second gears and the Golf fizzes to 60mph in just 8.1sec. Give the Focus the same amount of stick and it fails to match the Golf by only a couple of tenths of a second. Next to those two sparklers, the Astra feels completely outgunned, and it isn’t just outright fireworks where the Astra is lacking – its engine feels a good deal less flexible too. Its shortage of shove means it needs plenty of downshifts to keep the engine on the boil. 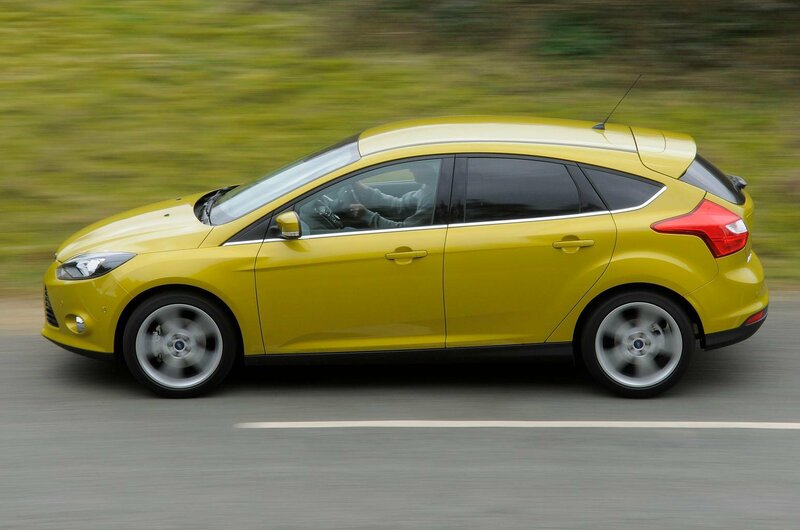 The Focus’s engine is strong throughout the rev range and pulls in high gears much like a well-sorted diesel. As for the Golf's, it doesn’t quite have the lustiness of the Focus’s, but it pulls far more readily than the Astra’s, and is happy to rev hard. There is more than one noticeable flat spot in the Golf’s power delivery as the revs rise, though.